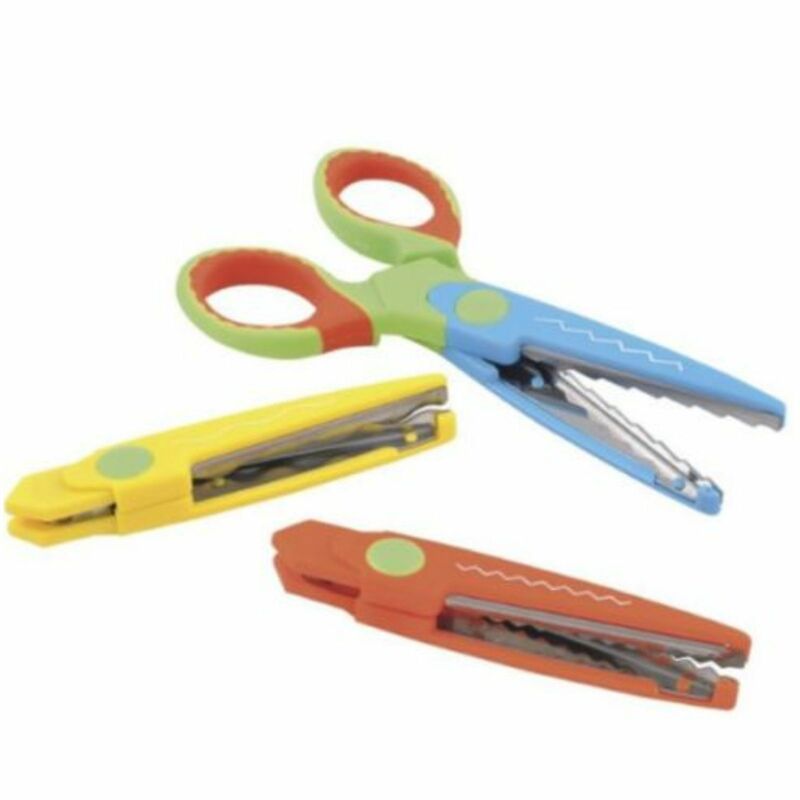 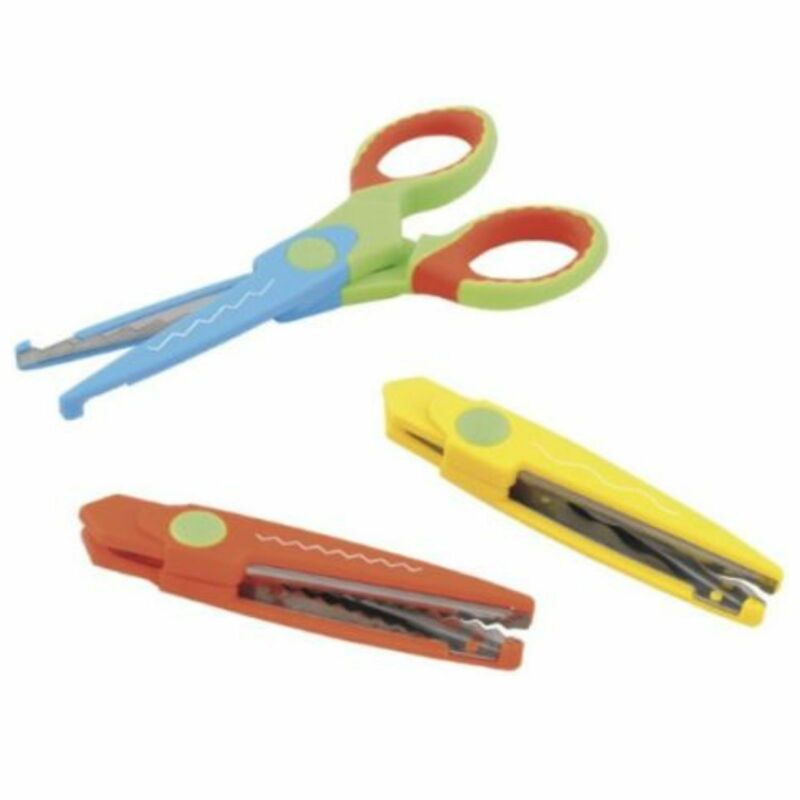 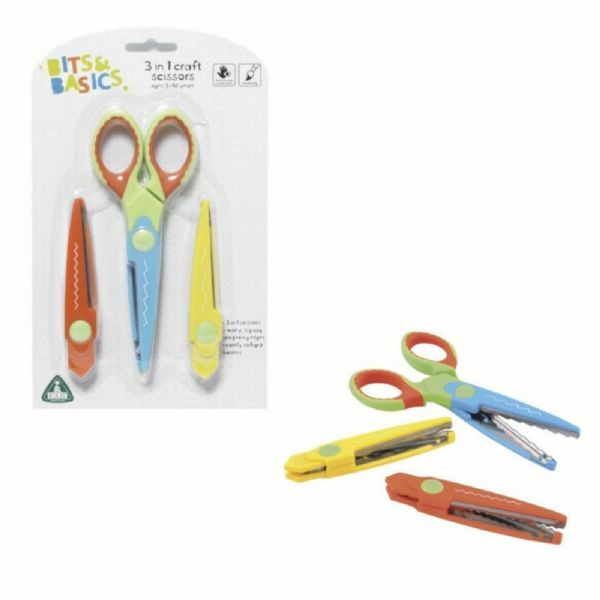 These 3 in 1 Scissors feature a soft grip handle and three interchangeable cutting blades allowing children to create wavy, zig zag or pinking edges when cutting out or working on craft projects. The scissors have round tips and blade covers as an additional safety feature. 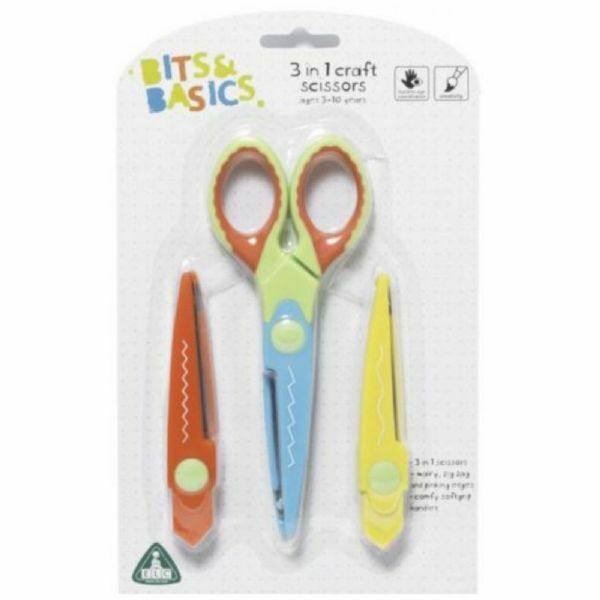 Helps with Hand to Eye coordination and creativity. 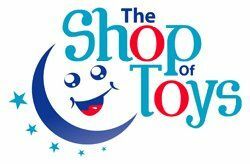 Suitable for children aged 3 - 10 Years.